The SBA 504 loan program offers small business loans at competitive interest rates and terms that might normally be reserved for larger, more established businesses. With SBA 504 loans, clients can finance up to 40% of their fixed asset projects at a long-term, low fixed rates. By using the SBA 504 program, banks can better manage risk and offer other products and services for growing businesses. Low Down Payment: SBA 504 loans require between 10% and 20% down. Up to 90% financing allows the business owner to preserve working capital for other business needs. Low Fixed Rate: 504 loans utilize fixed rates that are often 1% to 2% less than conventional financing. Low Monthly Payments: Small businesses pay low monthly loan payments by utilizing 15- to 20-year amortization schedules from a first mortgage lender. How is an SBA 504 Project Typically Structured?  BEFCOR provides up to 40% of the total project cost with an affordable, fully amortized fixed-rate loan. The participating lender normally finances 50% of the total project cost with the borrower typically contributing 10%. *Start-up OR Special Purpose Building requires 15% equity. Start-up AND Special Purpose Building requires 20% equity. Be an operating for-profit business located in the U.S.
How large can an SBA 504 project be? There’s no limit to the total project cost; however, BEFCOR/SBA generally can lend up to 40% of the total project cost up to $5 million. Certain manufacturing businesses and energy-saving projects can borrow up to $5.5 million from the SBA 504 program. ABC Corporation has been leasing a 10,000-square-foot facility and has 6 months left on the lease. The company is growing and the owner has identified an existing 20,000-square-foot building for sale for $2,250,000 and wants to make an offer but knows he does not have the 20% down payment typically required. You recognize this as an excellent opportunity to use the SBA 504 Loan program and you call BEFCOR to confirm that only a 10% down payment is required. The project works as follows: The bank will finance a $1,125,000 first mortgage for 50% of the total project cost, and BEFCOR/SBA will finance $900,000 or 40% of the cost. You advise your customer that by using the 504 loan they will only need 10% of the project cost. You have a great LTV and your customer conserves working capital to further expand the business. Lender provides bridge financing until the 504 debenture is sold to finance the 504 portion of the project. Both loans usually accept the same appraisal and environmental report. Bank uses its own underwriting policies and sets its rate and term. SBA 504 loan rate is set at the time the debenture is sold. Learn more in our Lender FAQ section or Contact Us with additional questions.